First of all, a big thank you for all of the birthday wishes, I had the most amazing time and it was definitely one of the best birthdays so far, since if you follow me on Instagram, then you've probably already seen the most perfect birthday gift, a girl can only dream of! 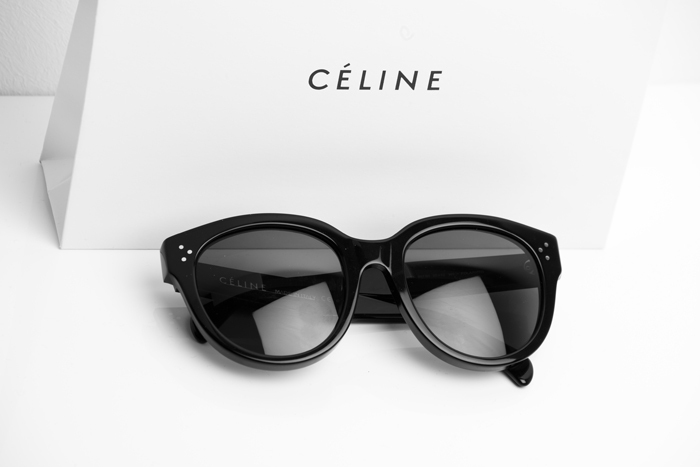 My boyfriend once again proved to be the most amazing boyfriend in the entire world, since he surprised me with Celine sunglasses (!! ), that I've been dreaming about for years, but never got a chance to buy them! So there are simply no words that can describe how happy I am and I'm super excited to wear these babies in my next outfit post! P.S. You can still win a Michael Kors bag, so check out my giveaway HERE! omg it's beautiful! lucky you! Vse najboljše za nazaj :)! Očala so pa itak top, zelo zelo lepa :). 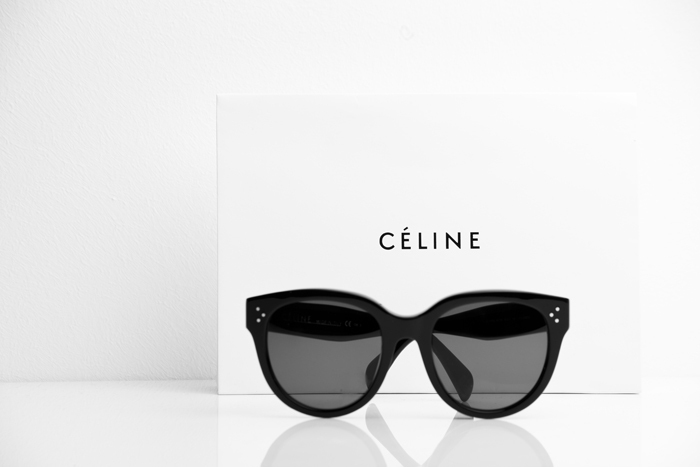 Those Celine sunglasses are so beautiful. I really love this style. These are just perfect!!! Dream sunglasses!!! Great present!